Few people interested in cocktail bars would need a description of Smuggler's Cove -- Martin Cate's celebration of rum and tiki bars past has been cited in various publications as the best bar in San Francisco and one of the best in the world. 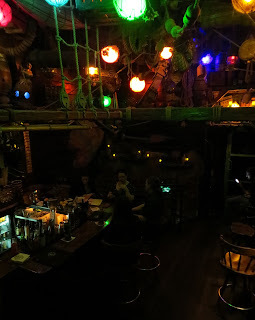 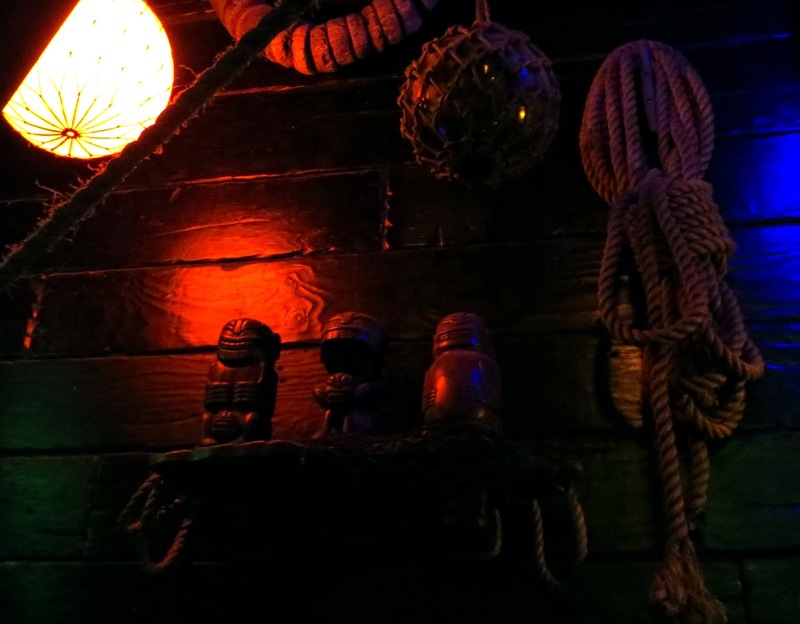 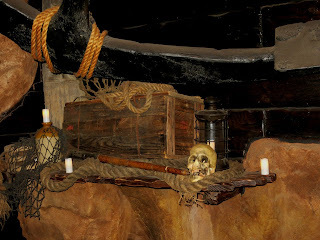 Stepping past the nondescript exterior into the dark, Disneyesque, tri-level, pirate cave inside instantly provides the kind of escape to another world that characterizes the best tiki bars. You must try some of the house classics, but in addition to tiki originals, classic cocktails from famous old tiki bars, Caribbean Island drinks, and prohibition-era Cuban drinks, if you would like a break from the sweetness of tiki drinks, the bartenders know their stuff and can create something delicious with a few indications of your tastes (I had a tikified Sazerac with Falernum). 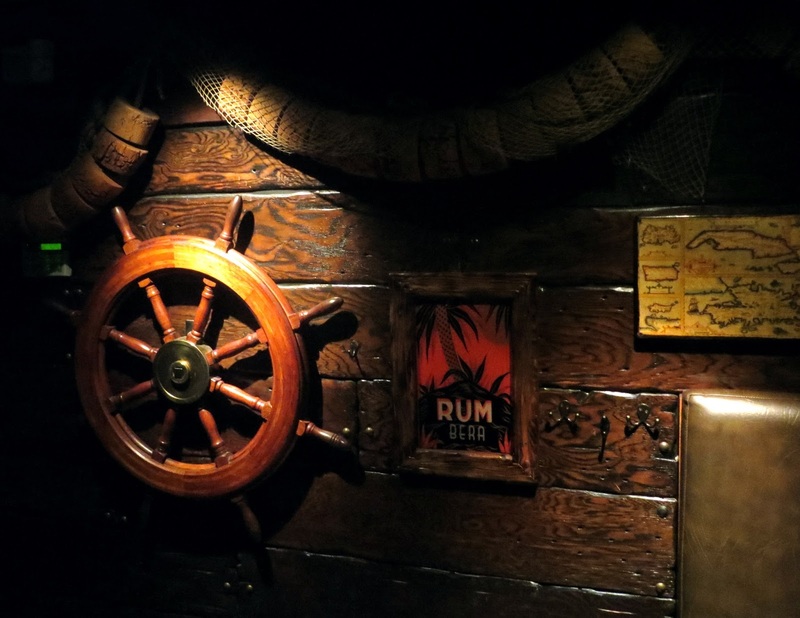 If you are ambitious you can join the "Rumbustion Society" and drink your way through the huge list of fine rums. The "Tiki Central" crowd meets there on Tuesdays. 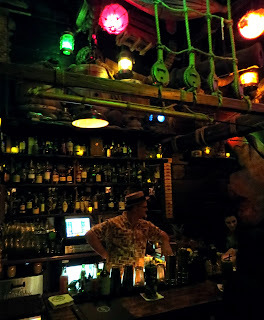 Smuggler's Cove is one of my favorite 2 or 3 tiki bars in the country.